Your local authorized Katzkin installer can help advise you on designing your perfect interior with just the right ﬁnishing touches. 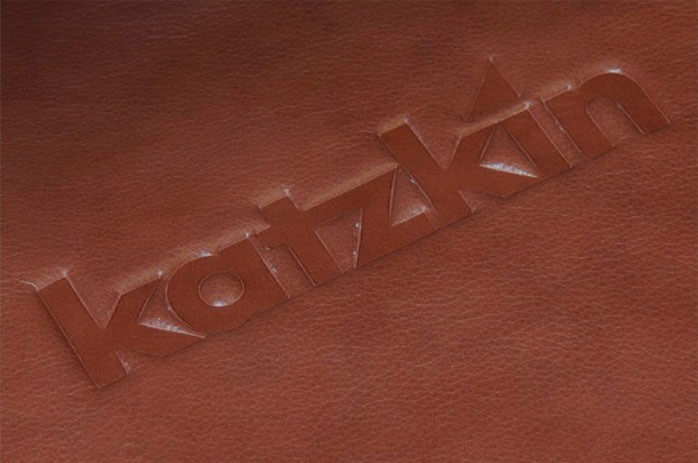 From a simple single-tone style to a variety of two-tone looks, Katzkin gives you many options for creating that special personalized design. 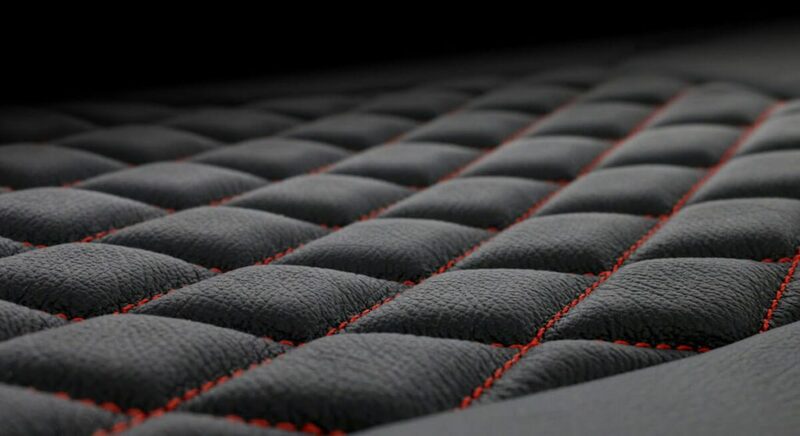 With your design style determined, you’re ready to fashion it with the materials and accents that will make your custom interior uniquely your own. 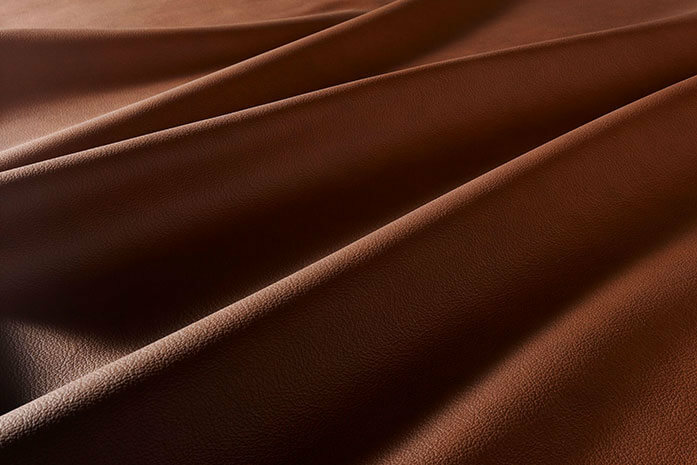 Our premium leather is available in 60 colors, each designed to match original factory interior colors perfectly, across all makes and models. 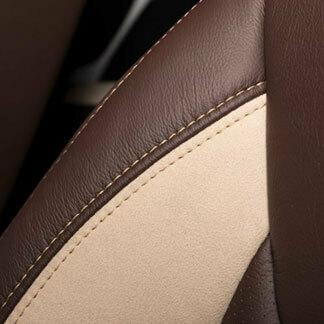 The softest and most supple leather ever oﬀered for automotive use. 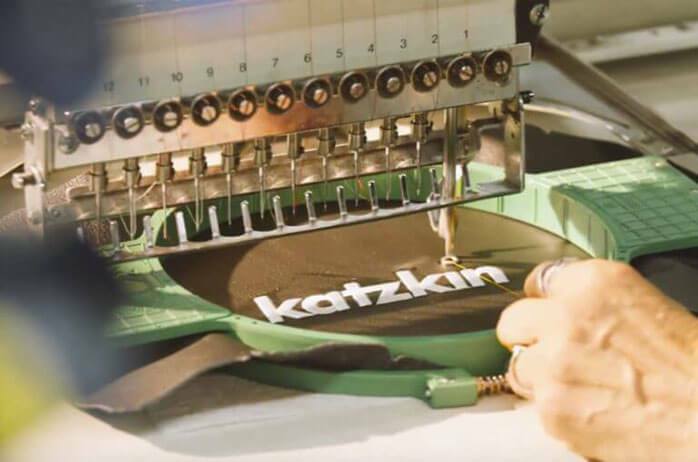 Katzkin oﬀers this upgrade in our most popular colors. Wherever you take it, Katzkin XT can take it. 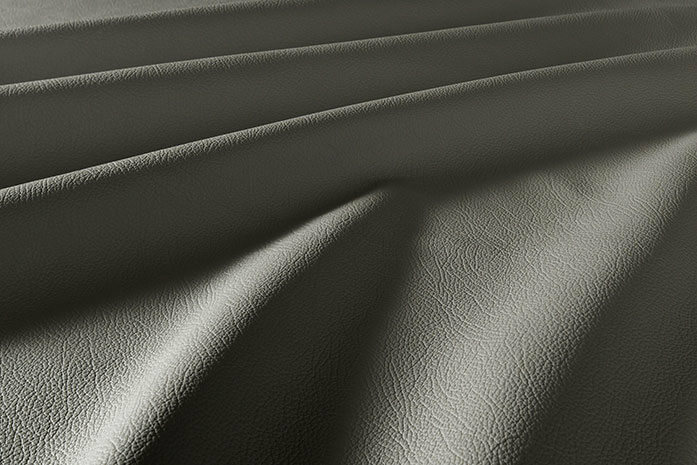 Twice as durable, and thicker than our Premium leather and vinyl, XT provides extreme durability for the most extreme conditions. 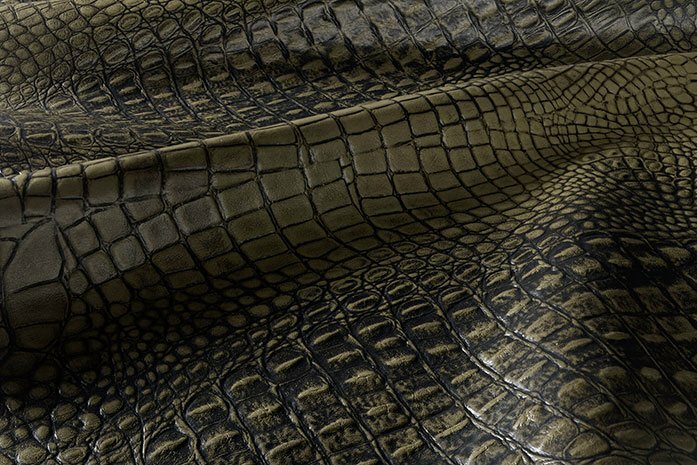 Water resistant, scuff resistant, even kid resistant, it’s our toughest ever. 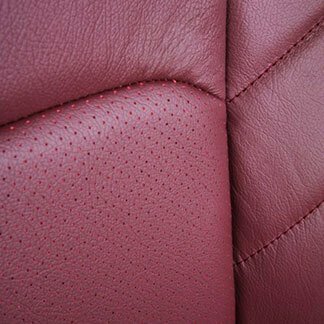 A truly innovative look and feel, we perforate the seat leather with square holes to reveal a contrasting underside color for a look that’s uniquely attractive and comfortable. We oﬀer our Barracuda style in nine diﬀerent view-thru colors. 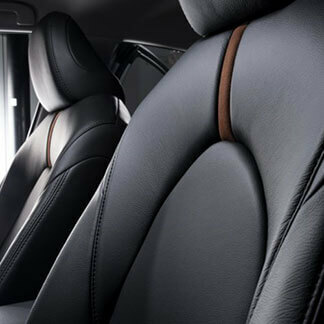 This unique collection of synthetic materials and embossed premium leather material takes you oﬀ the road most traveled. 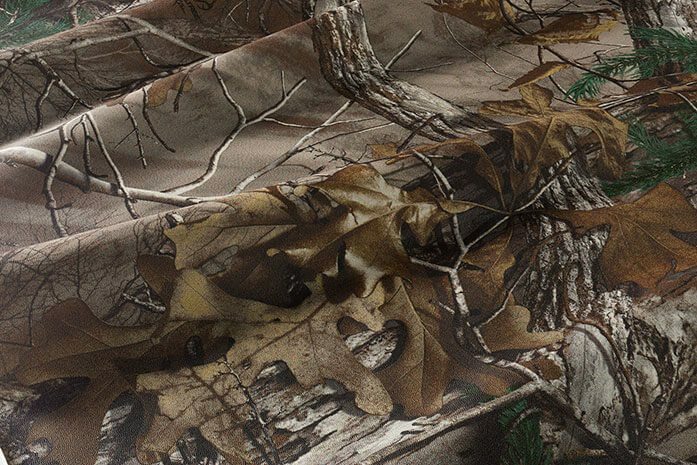 Realtree MAX-5 camouﬂage pattern ©2013 of Jordan Outdoor Enterprises, LTD., All rights reserved. 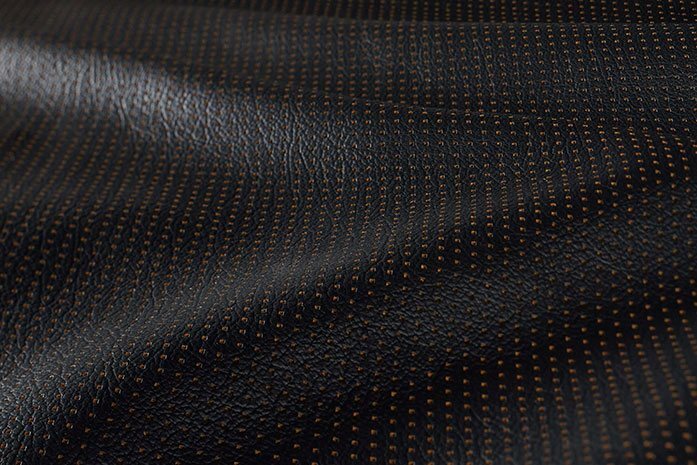 The simple application of contrasted stitching or piping accents to your leather trimmed seat design can add energy and character to your custom design. 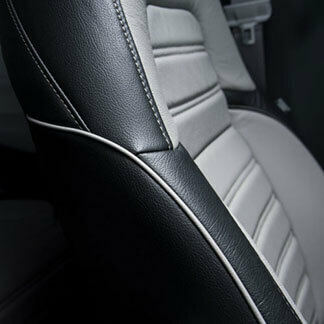 Perforations can be added to any Katzkin Automotive Leather to add visual interest and dimension to seat designs. 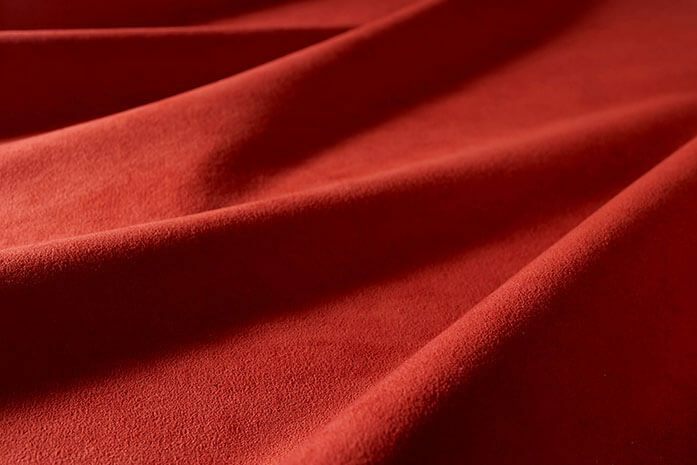 An embroidered or embossed accent can add just the right touch of personalization to your design. Add your logo or monogram, in full colored embroidery or with a more subtle embossed treatment. The possibilities are truly endless. *Additional upgrade charges may apply. 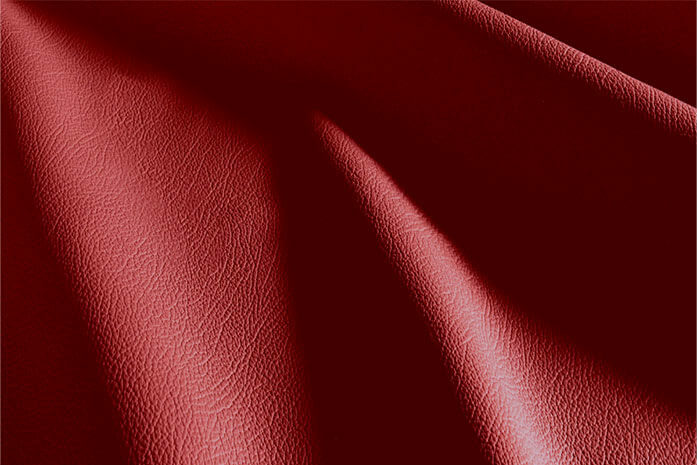 Custom Diamond Stitching in only two days on any color leather with any color thread. 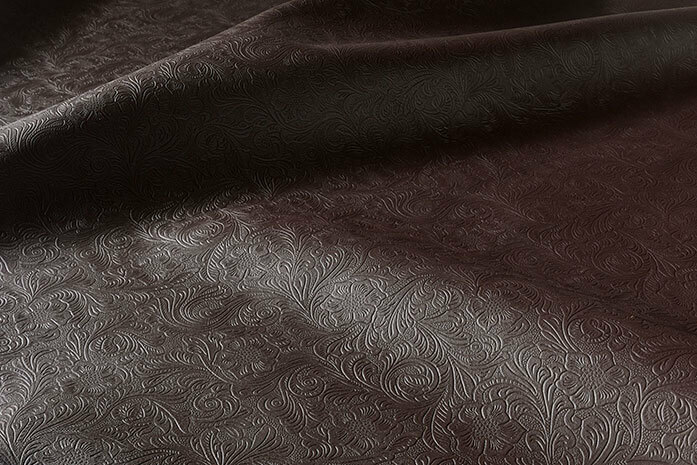 Stitching available in both diamond and double diamond patterns sure to enhance your style. 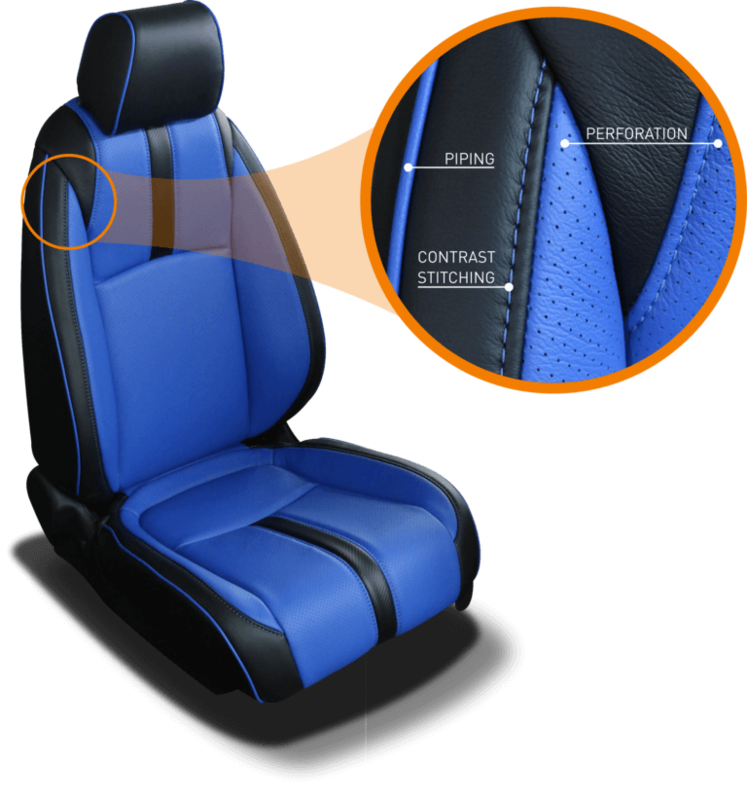 Katzkin oﬀers OEM quality seating temperature control systems that can be incorporated into your premium leather interior. 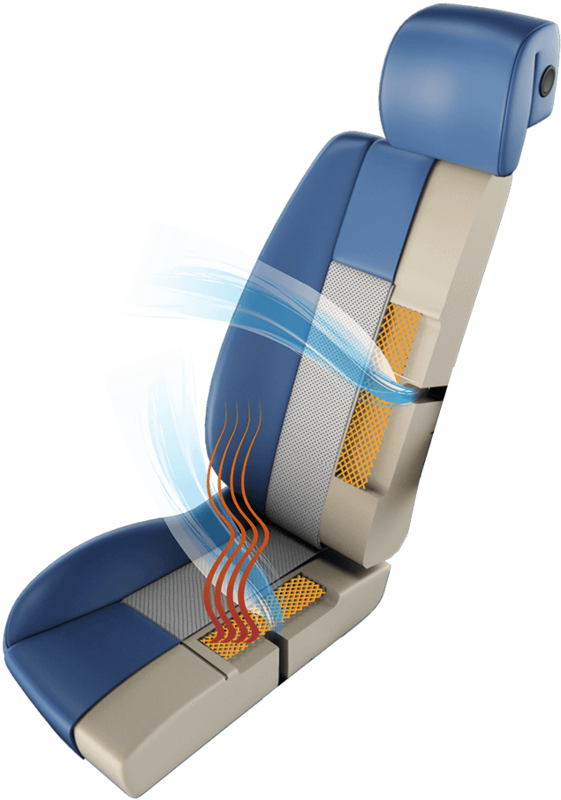 From our heat only system that oﬀers a high and low level of warmth, to our state-of-the-art heating and cooling system that provides 3-levels of heat and 3-levels of air conditioned comfort, you’ll ﬁnd these innovative options oﬀered exclusively from Katzkin.